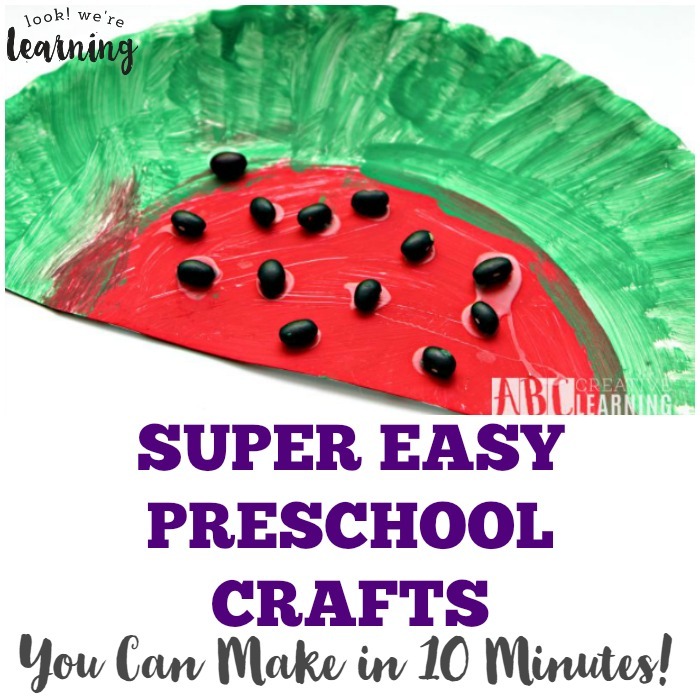 10 Minute Easy Preschool Crafts - Look! We're Learning! 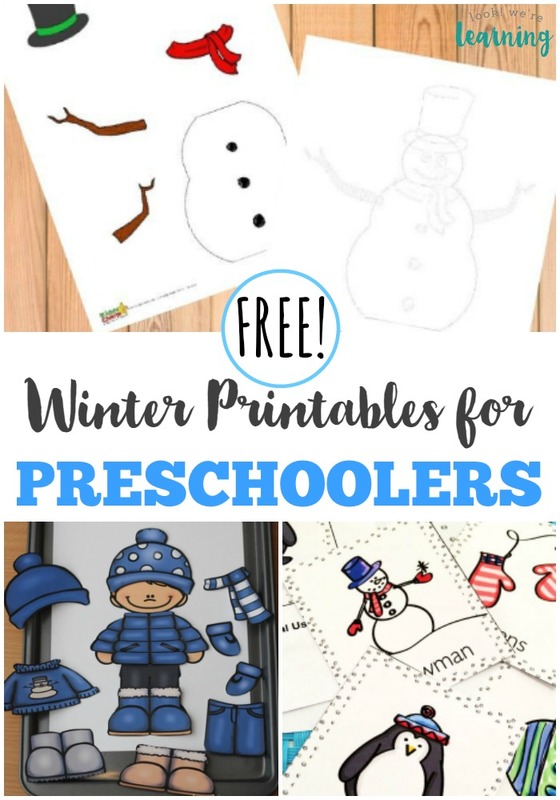 I love to make crafts with my kids, especially when they’re very young. What I don’t like is having to buy a whole lot of supplies (and expensive ones, at that!) for a project that I’ll only do once. 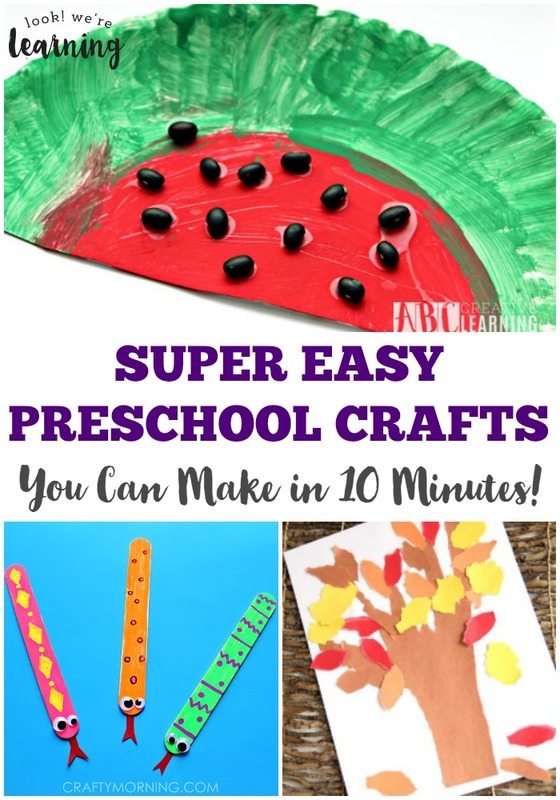 If you’re looking for some simple craft fun for young kids, try this list of super easy preschool crafts you can make in 10 minutes! 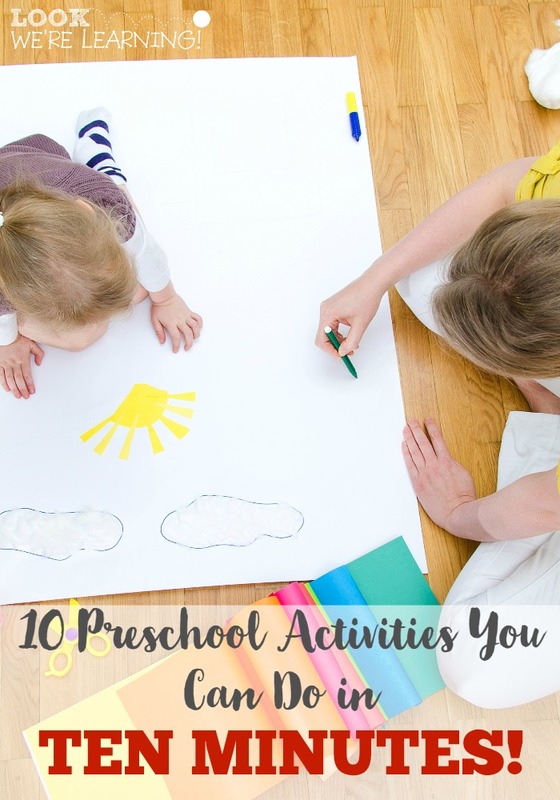 For more simple preschool ideas, check out my list of 10 preschool learning activities you can do in 10 minutes! 1. Toilet Roll Butterfly Craft – Look! We’re Learning! 6. Textured Sponge Painting – Look! We’re Learning! 11. Straw Beads – Look! We’re Learning! 16. DIY Flubber – Look! We’re Learning! 21. Farm Shoebox Diorama – Look! We’re Learning! 25. Pop-Up Thank You Cards – Look! We’re Learning! Did you like this post? Try these as well! 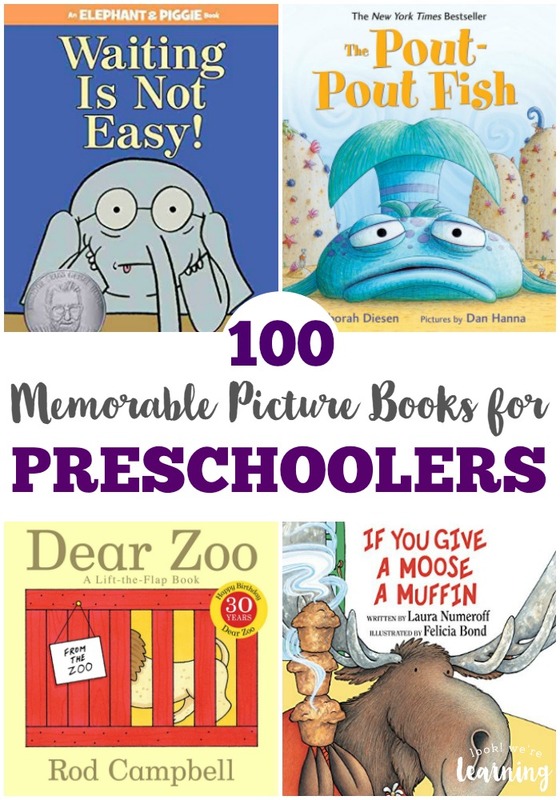 Plus, get more tips on my Learning for Little Ones Pinterest board! 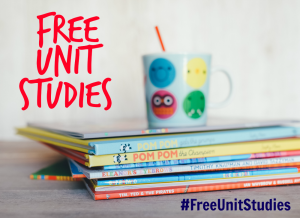 This post is part of the Crafts for Kids Unit Study roundup! 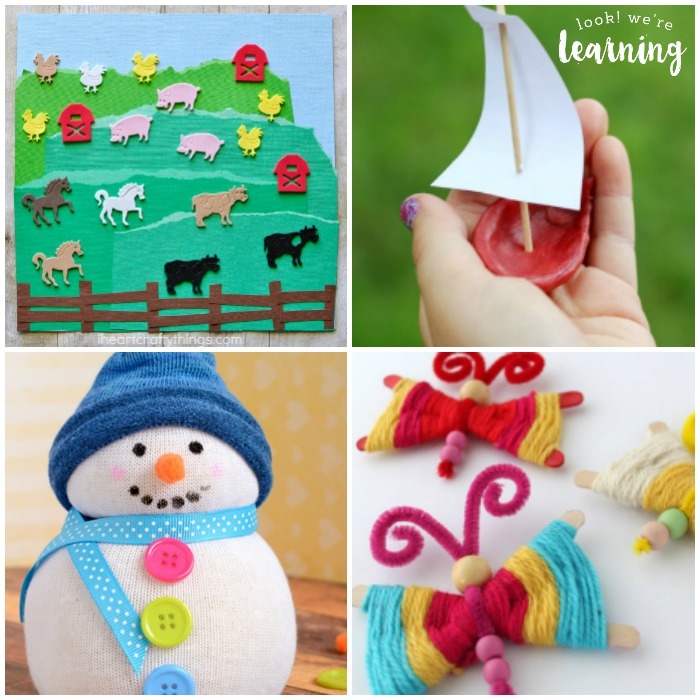 Stop by to read other great kids’ crafts posts from my fellow bloggers!